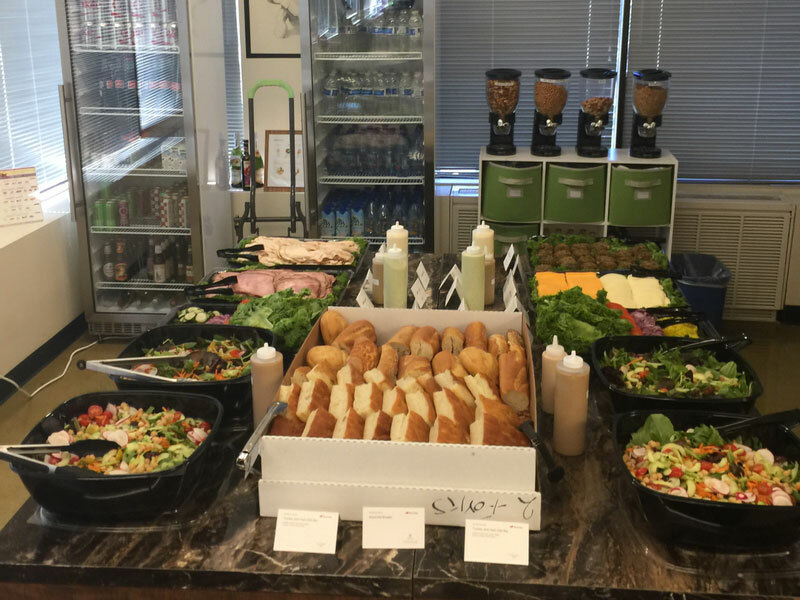 The 2Forks Sandwich Bar is a premium DIY lunch option that provides a great lunch for everyone on the team! 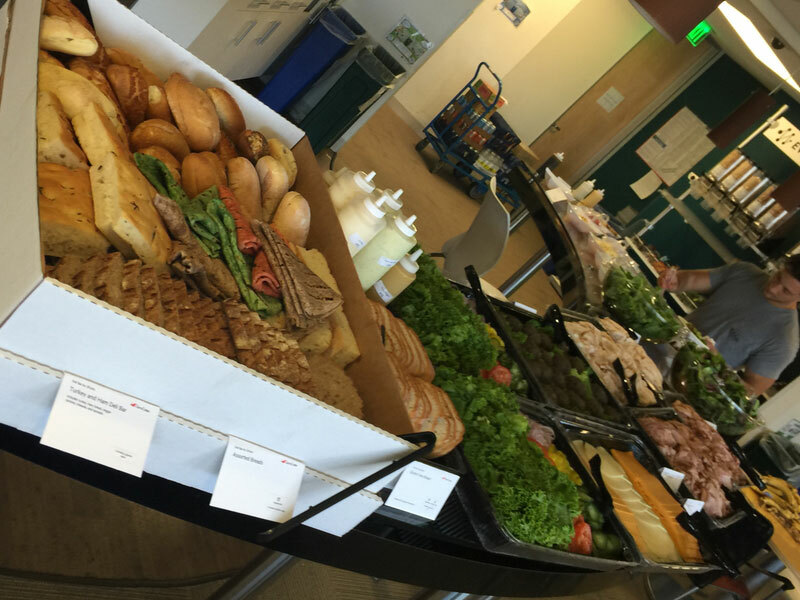 We offer a customizable sandwich bar that can meet dietary restrictions and fit your office's budget. Ordering is simple and deliveries are on time! All orders must be received at least 4 days prior to the service day by 12pm (for example, an order for Friday must be submitted by Monday at 12pm). This enables our team to source the best ingredients at the best prices for everyone so we can keep quality high and prices low. © 2Forks, . Designed by Designstaq.